Christmas Hidden Objects. Games online. 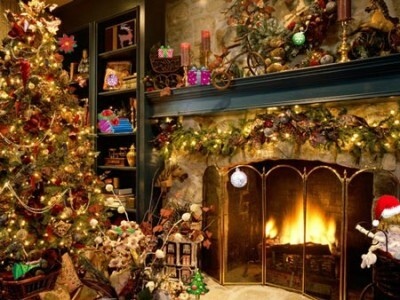 Can you find all the objects hidden in this lovely Christmas picture? Prove you are better than your friends by discovering the objects faster. Good luck!